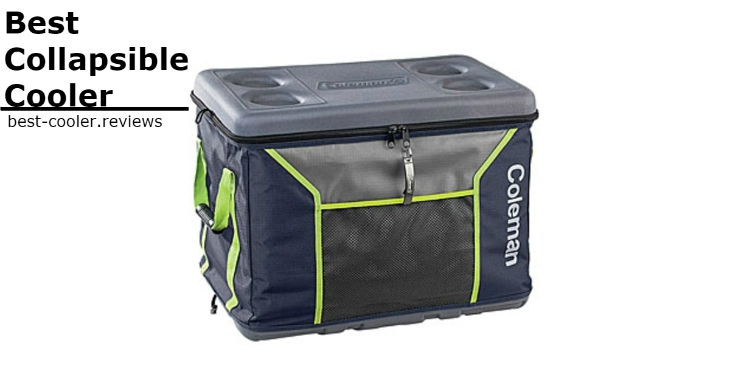 Forget About Warm Food. 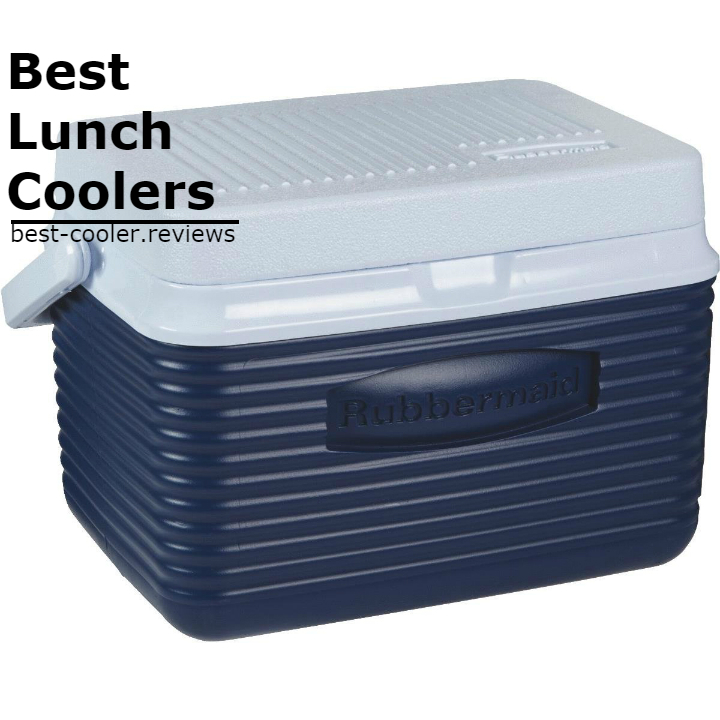 Best Personal Lunch Coolers for You. 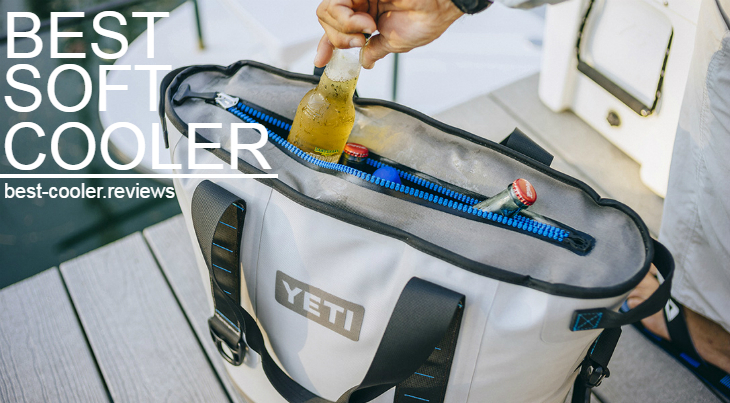 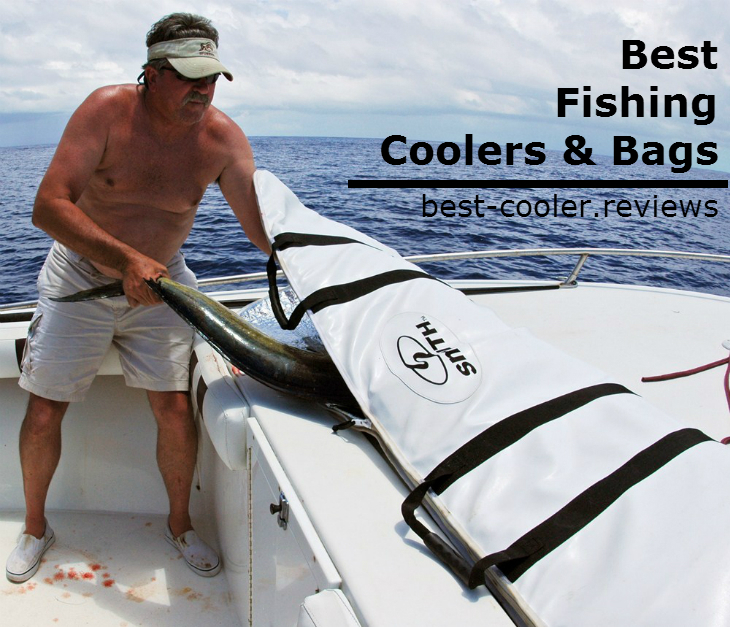 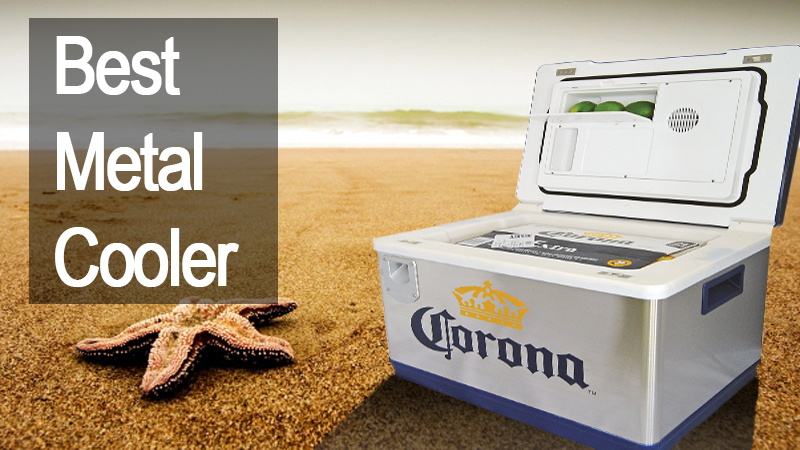 Your Best Collapsible and Folding Cooler. 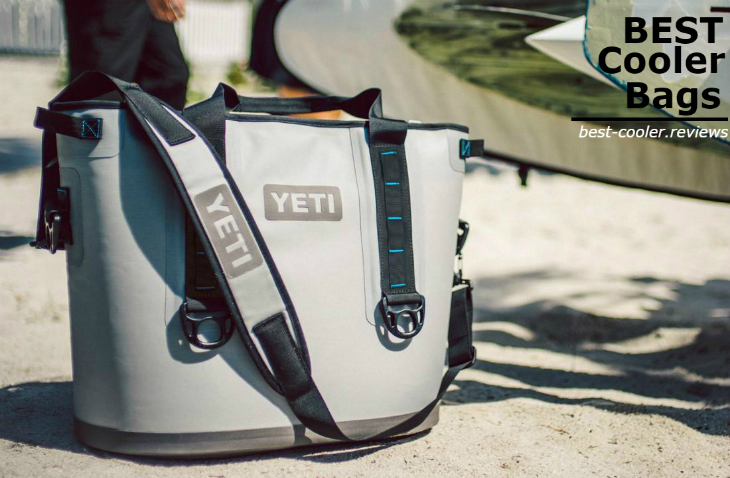 No More Exra Luggage! 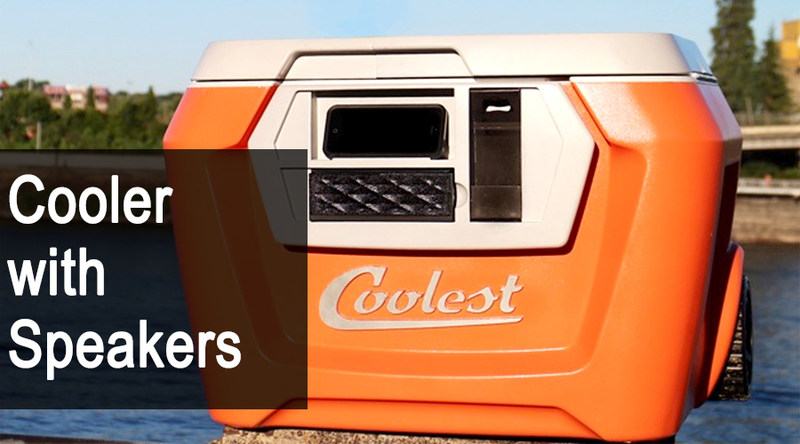 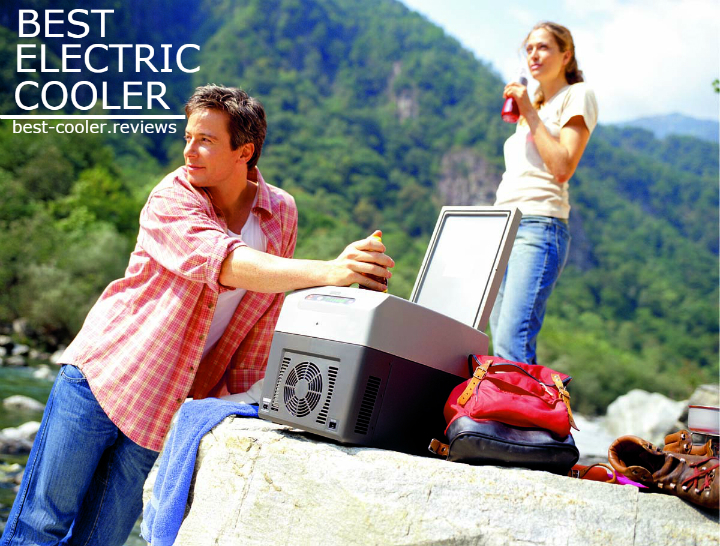 Best Coolers with Speakers. 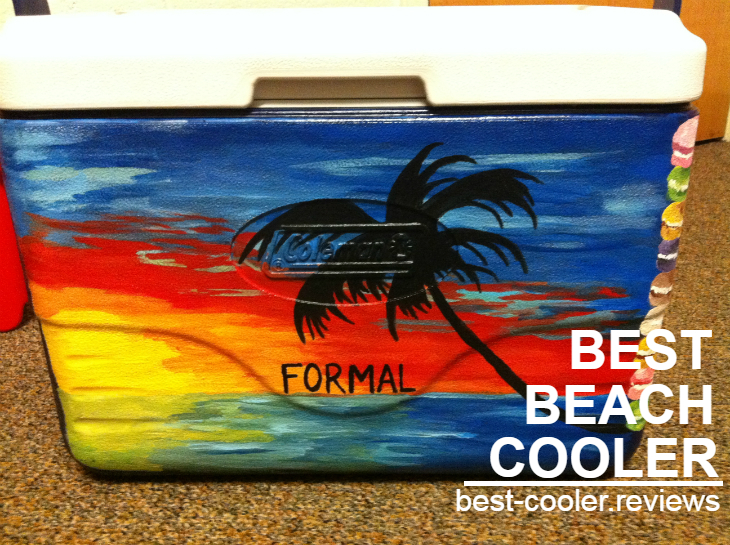 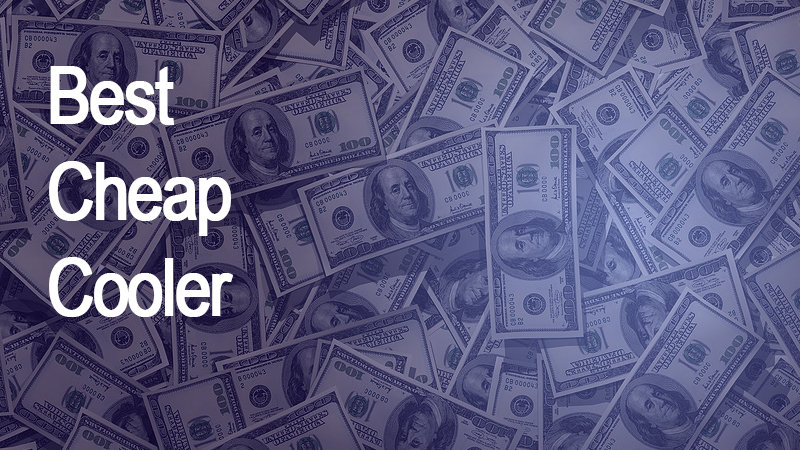 Add Some Bass to Your Ice Chest!